Easter Long Weekend ~ Open 4 Days ~ Lunch and Dinner ~ 11:30am till Late. Welcome to love.fish Barangaroo. We may have crossed the harbour to our new waterfront home, but our ethos and values remain unchanged. 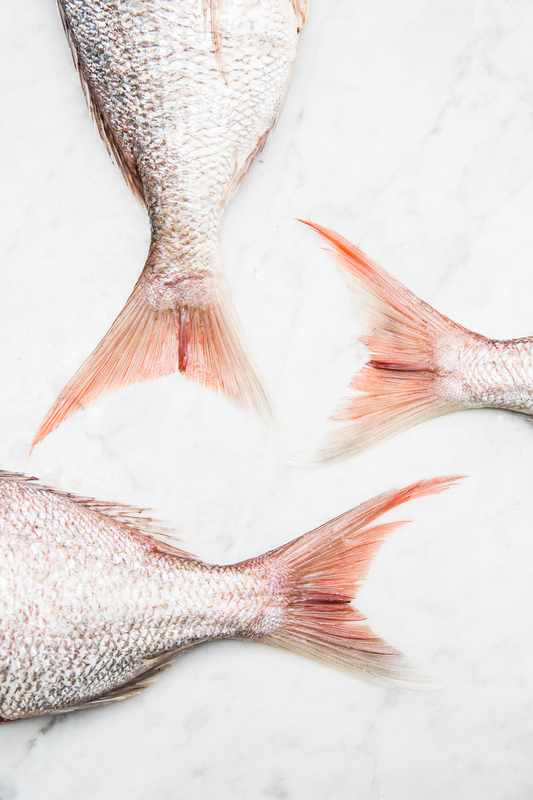 Celebrate Australian seafood, serve it simply and make it accessible to all. We are committed to bringing you simple, honest food made with the freshest, most carefully sourced produce; the best Australia has to offer. love.fish is simply everyday seafood, to be enjoyed by all. Our menu and specials are guided by the seasons, our staples are adored and keep our friends coming back again and again. We offer the provenance and quality of Australian seafood, in a relaxed waterfront setting. We’re all about sustainable, local seafood that doesn’t cost the earth, because it doesn’t need to. The new love.fish bar lives by the same philosophy, with a focus on locally sourced, environmentally-conscious wines and seasonal produce-driven cocktails. Our house wines are produced by Castagna in northeast Victoria, one of Australia’s premier bio-dynamic winemakers. In fact the love.fish bar is quite unique in that our entire drinks list, including spirits, wines, beers and sodas are completely Australian-made and sourced.